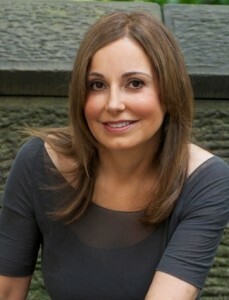 When we think about skincare this time of year, the number one factor is usually sun protection. But summer skin still craves moisture! I’ve rounded up my favorite moisturizers to quench dry skin any time of year. 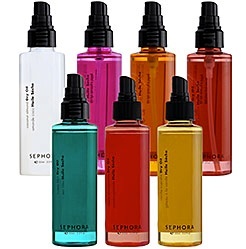 Josie Maran’s line of products contains super-hydrating Argan Oil. This new body butter feels luxurious and has a refreshing apricot scent. 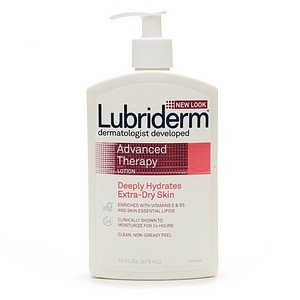 I love this lightweight and non-greasy moisturizer for summer. Founders Matthew Malin and Andrew Goetz produce their all-natural products in their vintage-feel New York apothecary, so you can feel good about what you’re putting on your skin and where it’s coming from. I’m a huge fan of Kiehl’s products and recently tried their new scented body lotions full of shea butter and botanical oils to care for your skin. This scent was my favorite. It’s also available in Fig Leaf and Sage, which is a great unisex scent. 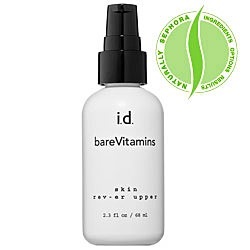 This all-natural formula has an addictive tropical scent and a label with ingredients you can actually pronounce. Aloe and Vitamin E smooth skin for up to 24 hours. 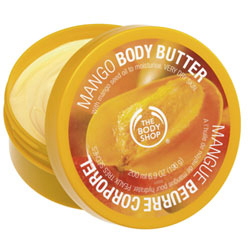 Body Shop’s body butters are a cult favorite…everyone has their favorite scent! The ultra-rich formula is luxurious to apply and will leave your skin feeling soft and supple. This delicious smelling lotion pampers your skin with all the ingredients found in the best facial moisturizers including skin-firming caffeine and essential oils. After trying so many lotions for extremely dry skin, I still come back to this vitamin-rich drugstore find. 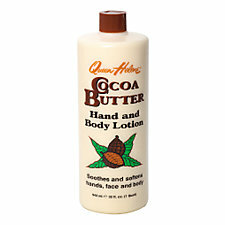 If your skin is sensitive to fragrance and needs a little extra TLC, slather this on all over. It’s extra nourishing if you apply to damp skin after the shower. This inexpensive find is an excellent after sun moisturizer because it quenches dry skin and smells like summer! Do you have dry skin? In the summer weather it’s likely that your skin will become dryer. Characteristics of dry skin are extremely common and can be uncomfortable. 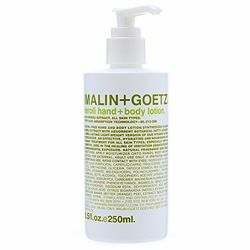 Thoroughly clean and restore balance with this vitamin-enriched foaming wash formulated for all skin types. Anise extract promotes a healthy, glowing complexion, while natural moisturizing factors such as wheat germ and anisum fruit oils leave the skin smooth and revitalized. Organic cranberry juice unites with an array of gentle, natural skin-refining acids to enhance texture and appearance. 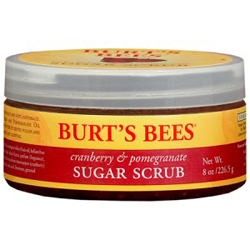 Delicately remove surface debris to reveal a brighter, more vibrant complexion. Delightfully refreshing organic chamomile, healing helichrysum, and sandalwood essential oils enhance skin nutrition while giving this daily use toner its tempting allure. A true beauty classic – this luxuriously moisturizing serum increases resilience, resulting in flawlessly smooth and supple skin. Enriched with water-attracting humectants and soothing herbs, this serum is essential for those who experience dryness, sagging skin, or loss of vitality. Concentrated Atlantic seaweed, organic aloe, squalane, and phytohyaluronate penetrate skin with nutrition vital to cellular respiration. An intensive booster, this serum is ideal for dry, devitalized, or mature skin types. An intensive treatment crème that addresses the special needs of the eye zone, which is prone to visible signs of aging including fine lines, wrinkles, dark circles, and moisture loss. Micronized 23-karat mineral mica helps to fight the harmful effects of the sun by reflecting UV rays. 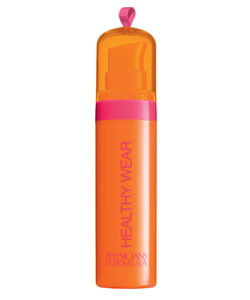 Organic marshmallow extract aids in circulation, diminishing dark circles and puffiness. Soothing calendula, seabuckthorn, and organic sunflower oils quickly penetrate to instantly refresh and encourage suppleness and elasticity. Hydrating yet non-greasy, this advanced treatment crème penetrates quickly, making it an ideal choice for daily use under makeup. Super hydrating day or night! Experience this ultra-rich moisturizer that releases powerful nutrients encouraging healthy, vibrant skin. DMAE, cranberry seed oil, and coenzyme Q10 enhance the potent natural butters and oils that make this an excellent moisturizer for normal or dry skin. Use to fight dehydration and dull skin commonly associated with aging. A deliciously rich, creamy enzymatic exfoliant that effectively dissolves dead skin cells without manual scrubbing. Banana, a gentle alternative rich in minerals and antioxidants, helps to soften skin and maintain an optimum moisture level. Pineapple and papaya enzymes carefully remove unwanted surface debris, revealing a glowing complexion. Non-abrasive, yet highly effective, each treatment will leave your skin feeling not only brighter but softer to the touch. Ideal for sensitive, reactive skin types, or for those who desire additional hydration. The ultimate extravagance! This high-performance, luxuriously opulent masque is infused with mineral-rich micronized mother of pearl, glycosaminoglycans, and rich botanical extracts that provide vital nourishment on a deep cellular level. Plant-based pseudocollagen, and hyaluronic acid aggressively resist environmental factors that diminish skin’s youthful appearance. Helichrysum and citrus essential oils delight your senses with every application. You’ll be tempted to use this magnificent masque every day.